Make your donations worth more – at no cost to you or us. Gift Aid is a scheme which allows REDRESS to reclaim the tax on your donation from the Government. Gift Aid makes a huge difference to REDRESS – for every £1 that you give, we receive 25p extra from HM Revenue & Customs. This means that if you give us £10, we would receive £12.50 and every £100 donated to us would result in £125.00 to REDRESS! Can anyone use Gift Aid? We can only claim Gift Aid on your donations if you pay at least the basic rate of income tax or capital gains tax in the UK. You must ensure that you pay an amount of tax, in a year, equal or greater than the amount of tax that REDRESS will be able to reclaim on your donation (25p currently, for every £1 donated). If you are not a UK taxpayer, for example, if you are not in employment or if you live or work outside of the UK, we cannot claim Gift Aid on your donations. 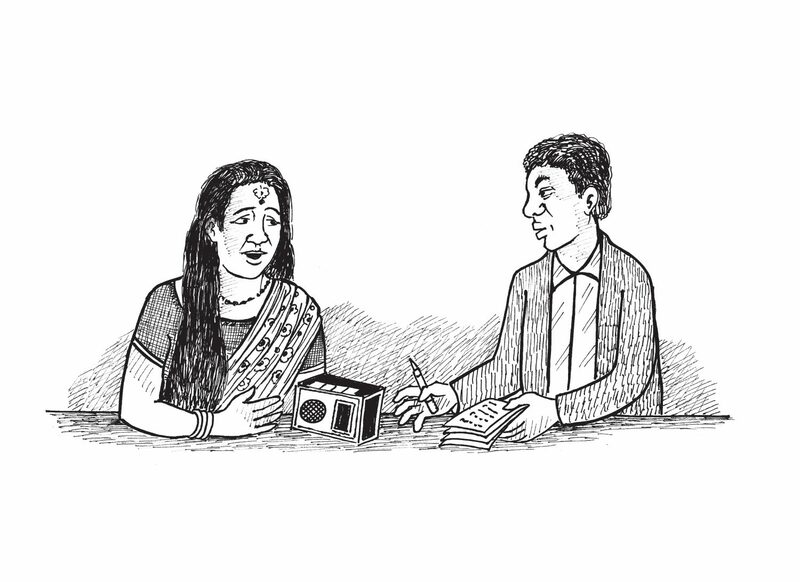 It really is very simple to sign up to Gift Aid – and it costs you nothing. If you make a donation via our website, all you need to do is tick the Gift Aid box on the online donation form. If you have made a donation to REDRESS in the last four years and not made a Gift Aid declaration, please complete and submit our online Gift Aid form and we will then be able to make claims on past donations. Alternatively, please download an offline form and post it to REDRESS. You can also leave your message below and we will get back to you.